A suspenseful thriller centered on Human Trafficking – More common and closer to home than people wish to believe. Sixteen-year-old McKlusky Harvey's parents ship him off to Florida every summer to work on those "behavioral issues" of his. He's actually enjoying himself on his grandfather's fishing boat, until his new girlfriend goes missing. It turns out she was taken by a trio of human traffickers. Other girls are also missing. The traffickers have disappeared into the Ten Thousand Islands and are planning to ship the girls to Cuba for auction. McKlusky and ex-CIA agent, Becker, are both trying to find the girls. McKlusky understands two things: 1) The smugglers know the islands a hell of a lot better than any cop, and 2) a flurry of boats and choppers suddenly appearing in the area will just get the girls killed. Enlisting his drug-running cousin to help him, McKlusky takes off after the bad guys with nothing more than a knife and an optimism that far outbalances any good sense. Becker has hired McKlusky's grandfather to boat him through, and that puts even more family at risk when the traffickers spring a deadly trap not even the seasoned pro sees coming. Mitch Doxsee has already claimed the Florida Authors and Publisher's Assoc. 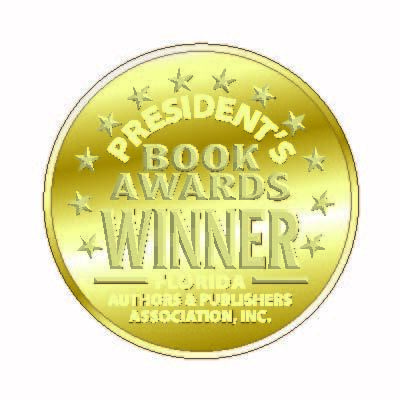 President's 2013 Gold Award in the eBook category for this fast paced thriller that will keep you reading until the very end.